I am really pleased to welcoming you on the website of my little Hotel Garni - Schwarzer Bär (Black bear)! How does the best possible guest room look like? What comfort does it have to offer? Does it really have to be 4- or 5-star-standard? Can’t you also be a very good 3-star-house? These and many other questions I have asked myself since January 2004. I was able to hear as many guests’ opinions at conversations at breakfast as I heard at some visits at colleagues. So the new concept was drawn up and in the meantime also realized. Go and see for yourself on the following sites. I hope that the modern and elegant stile is also to your taste, so that also you will count to my habitués in the future. 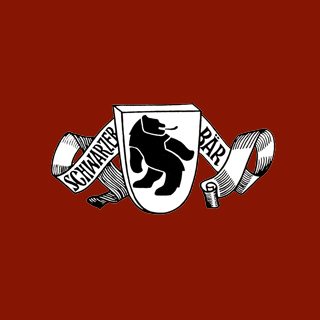 I am looking forward to your next and personal visit at ‘Hotel Garni – Schwarzer Bär”!